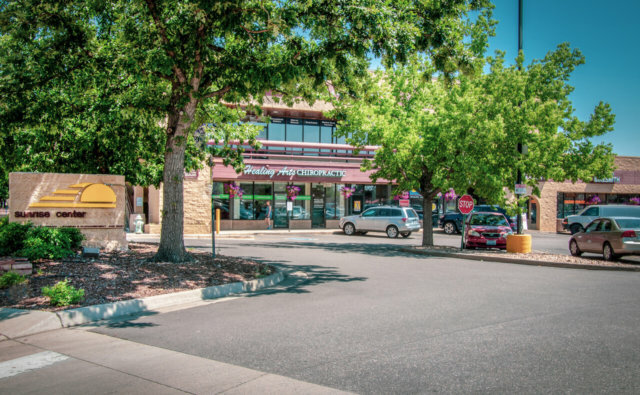 Grocery-anchored shopping center at 30th Street and Arapahoe Avenue with high traffic count, great signage opportunity and King Soopers as the anchor tenant. 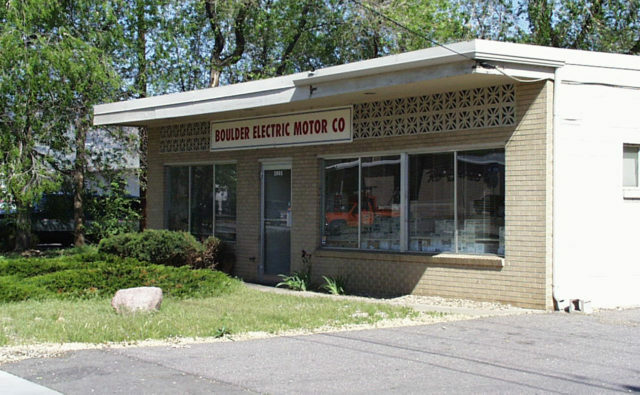 Located across the street from the Twenty Ninth Street Shopping District. Warehouse on Old Pearl with overhead doors near Foothills Parkway. 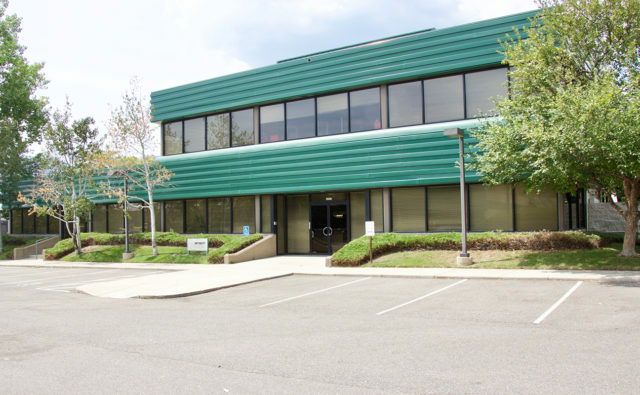 Office / R&D building near Foothills Parkway and Pearl Parkway near the Twenty Ninth Street Shopping District. Good visibility from Pearl Parkway. 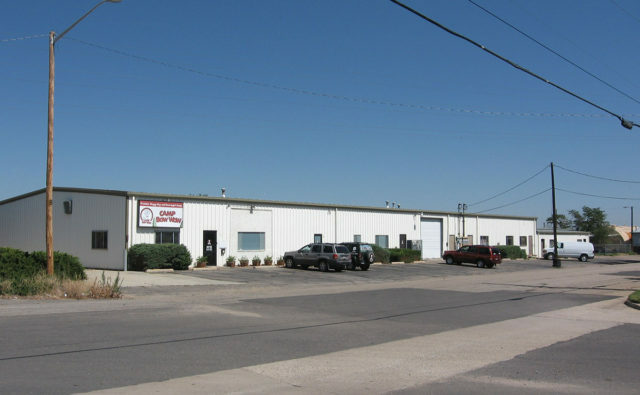 Industrial / warehouse building located at the corner of Pearl Parkway and Frontier Avenue, one block west of Foothills Parkway making this building easy to access. 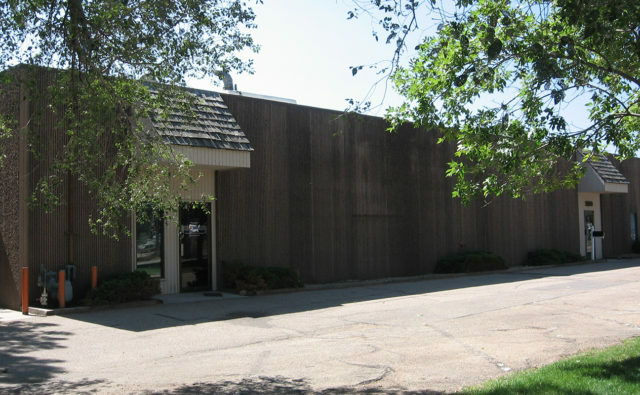 Industrial Building with dock-high and overhead doors near Foothills Parkway. Industrial/warehouse building on old Pearl. Industrial building on old Pearl near Foothills Parkway. 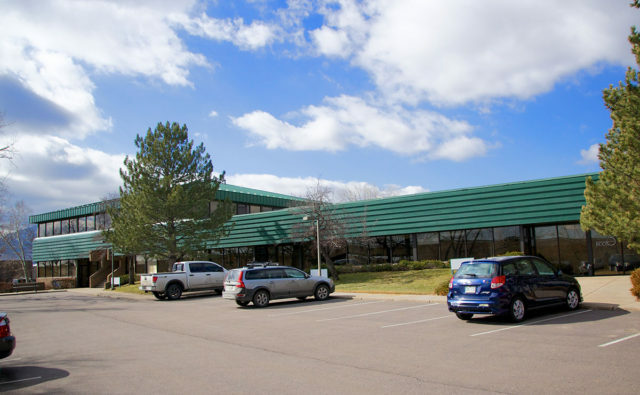 Two-story, multi tenant office building located at Pearl Parkway and Frontier Avenue just west of Foothills Parkway. Parking lot adjoins a bike path. 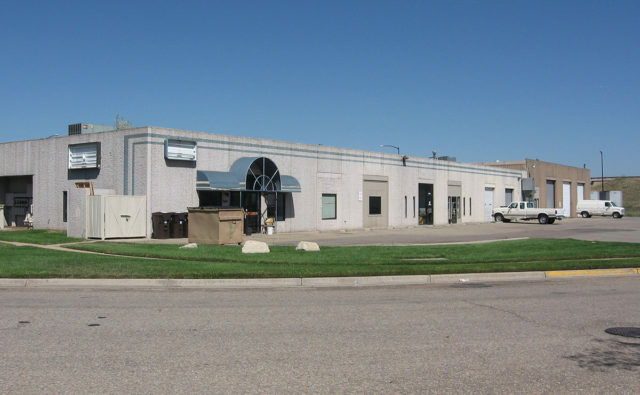 Industrial/manufacturing building in central Boulder. 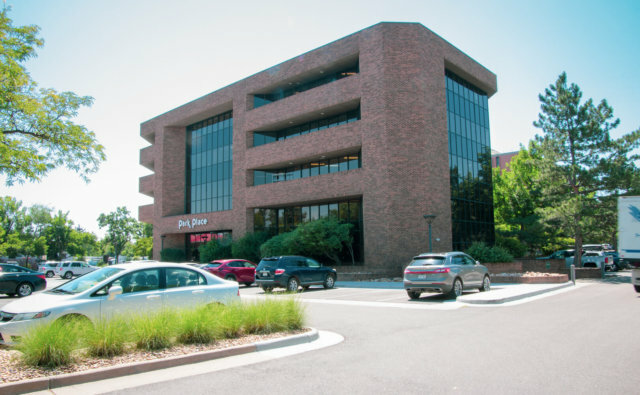 Centrally located five-story office building off Arapahoe Avenue and 30th Street located steps away from the Twenty Ninth Street Mall, Sunrise Shopping Center, shops, restaurants and the Boulder Creek Path. This property provides easy access to both Highway 36 and Foothills Parkway. 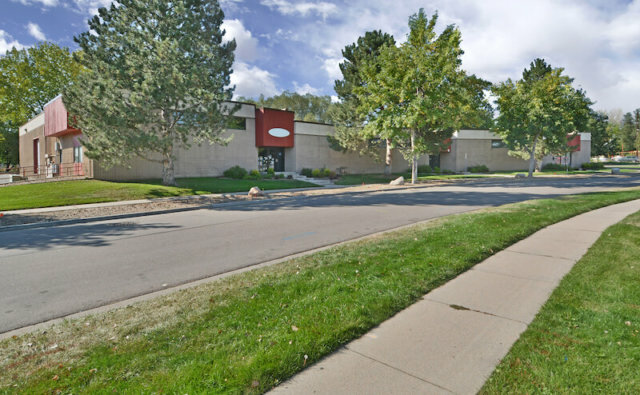 Newly white boxed 4,724 square foot flex space available for lease at 2981 Sterling Ct. Great central Boulder location within close proximity to restaurants, shops, Highway 36, Foothills Parkway & the Valmont Bike Path. IG Zoning, one drive in door & 12 - 15' clear height. 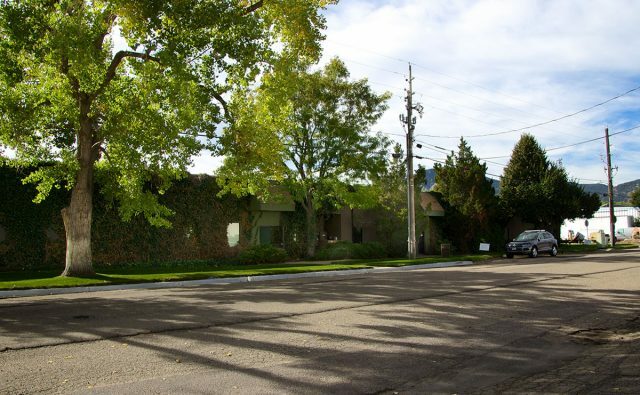 Two-story creative office building comprised of approximately 30,000 SF located at 2995 Wilderness Place. 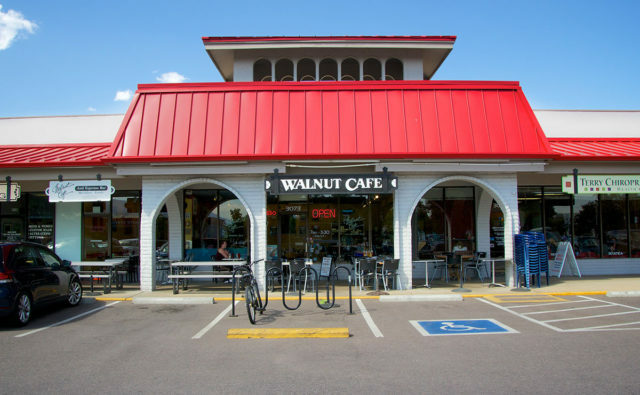 Walnut Gardens combines a diverse retail tenant environment and high traffic counts with an excellent location at 30th and Walnut. 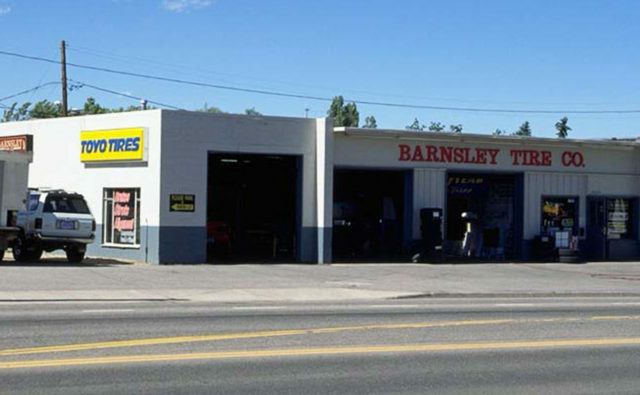 Located across 30th Street from Twenty Ninth Street Shopping District. Small retail building located at corner of Pearl and Folsom. 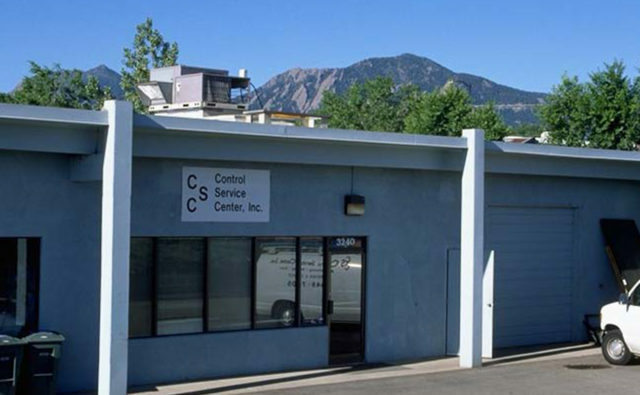 Great visibility and well placed between downtown Boulder and 29th Street.